Anyone Who Had a Race Car Bed Was a Baller! Riley really wants to make a shoe bed for Lyric and we're all perplexed why she didn't pick the best bed of all time: a race car bed! Join Kane, Rose, Riley, Intern John and Hoody as we also talk about the talents we would want to be in our personal Olympics! How are we combating against Daylight Saving Time? What is on our "Sexual Bucket Lists?" 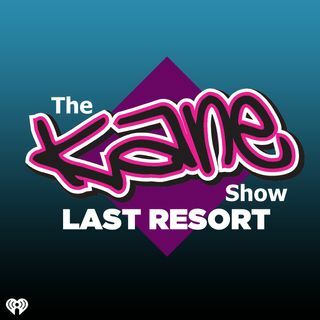 All that and more on today's Last Resort!